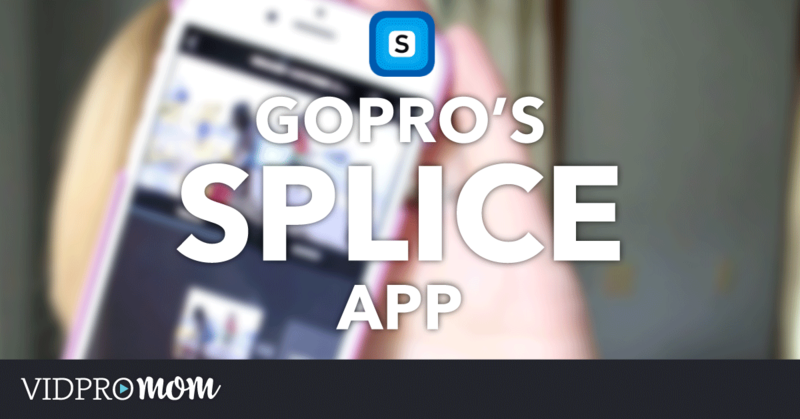 Splice is a more customizable editing app and I’ll cover that in a future post. For now, let’s see what Quik is all about. Although Quik was released by GoPro just a few weeks ago, I was hesitant to try it. Honestly… GoPro is known for buggy video editing software, so I was skeptical that Quik would offer a fun, useful editing experience. But Quik is a completely free app and for iPhone and Android, so what’s to lose?! What makes Quik really awesome (and maybe this is how Replay worked, but I never tried it) is that it analyzes your clips and your selected music, and then trims your footage where it thinks it should be trimmed, syncs it with your music, and adds really slick transitions. It literally edits your video for you and then gives you simple controls to fine tune your edit. This could mean adding titles, adding more clips, trimming your clips, selected other music, and changing the style of your video’s transitions and color scheme. 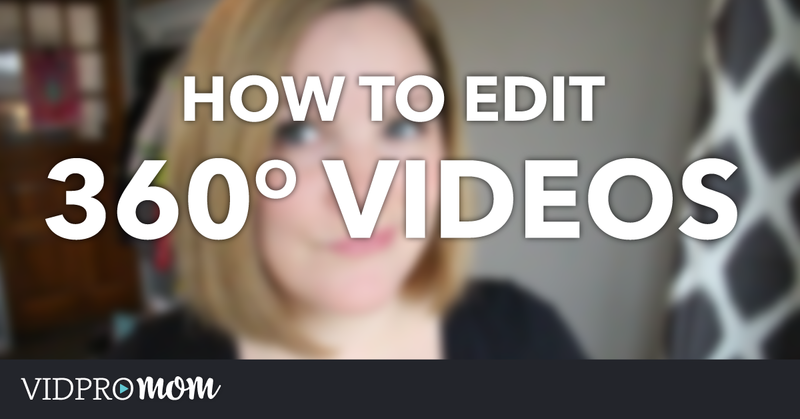 My video that goes along with this post goes over just about everything you need to know about editing video on your phone with Quik. Not only does Quik help you create fun GoPro videos on your phone, you can edit any kind of video, or create a video from still photos. They don’t have to be GoPro videos! To make sure you get all my future tips, tricks, and tutorials for creating awesome GoPro videos, be sure to hop onto my email list right here. I’ll send you my free checklist, 10 Essential Steps to Awesome GoPro Videos. Are you pin Pinterest? Pin me! Can you assist me please? My music library does not seem that it wants to work on my Quik app. Do i have to go to settings and do some sort of configuration? None of my music from the Music library seems to be working. In my openion it is very great to use Quik video editing app what do you think guys?? ?